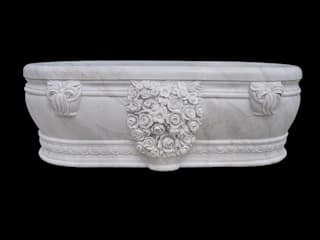 Anzalna Trading Company provides the best Indian Marble, Indian Granite, Counter tops, Traditional Marble Furniture, Marble-Traventine Bath tubs, Gazebos, Fire place, Cloumns, Door surround, Marble Grill, Jarokhas & Fountains. Our range includes pieces produced by the artisans whose work is at the heart of traditional life. These craftsmen combine personal invention and centuries-old tradition. 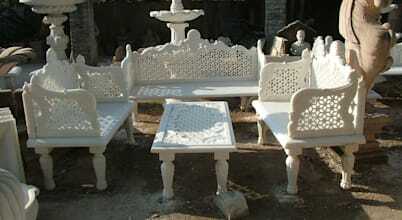 The result is distinctive and original furniture which brings a unique look and feel to your home. We provide the best quality of Indian Marble & Granite (North Indian & South Indian Granite) with different colors to choose and also availbale in Blocks, Slabs, Tiles and Cut to sizes. 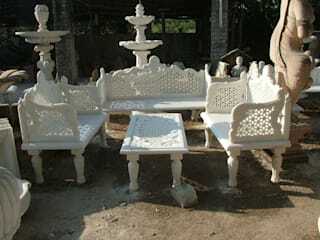 Our products are widely used in residential, commercial and hotel projects and we have contibuted significantly to the construction industry in Middle East, Europe and U.S.A.
We manufacture and export quality range of Marble Carved Sofa that provide an exotic look to the garden and also enhance their beauty. 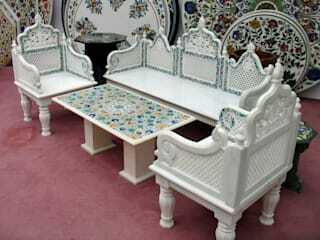 These furniture are made using premium quality marbles that are procured from reliable sources. 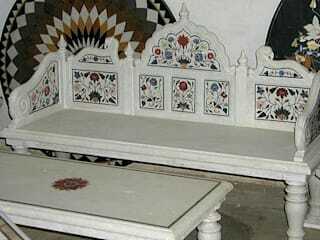 All these marble furniture are available in various patterns with attractive motifs and designs. 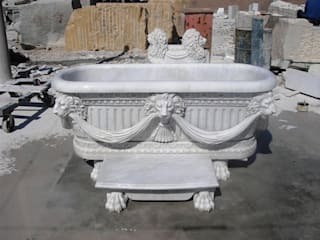 We are professional Indian garden pool stone fountain company, we have more than 10 years experience of building garden pool stone fountain, and we can supply you the best quality carving stone fountain and very competitive price. Customized designs and dimensions are also available and welcomed, you just need email us the photo, drawing or picture of you design, then we can make your dream come true by both good quality and best price. 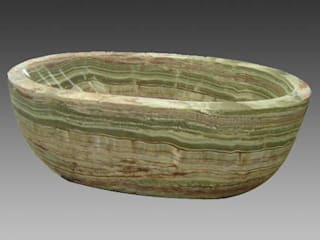 Handcarved solid natural stone bathtub,sunshine stone manufacture and export all kinds of natural stone bath tub,onyx bathtub,granite bathtub,marble tub,travertine bathtub,jade tubs,limestone carving tub,travertine tub,bluestone bathtubs. Our Motto is quality, delivery on time and customer satisfaction.